"A second outtake from the Interkontinental 3 album which was released in March 2004. 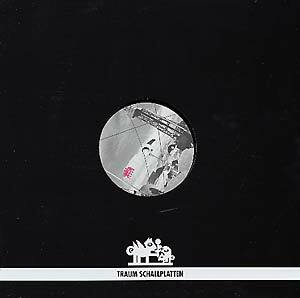 Due to the fact that there was a strong demand for these two tracks which were not on the vinyl release, Traum has reacted and releases now two vinyl cuts of the tracks by Process, aka Steve Barnes, and Kosuke Anamizu. 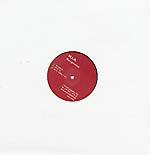 The track 'Boll' by Process is longer and comes in a much clubbier version whereas Anamizu's tracks 'Moopy' is only mixed differently."